Our demolition service, both residential and commercial, no job too big or too small. With our demolition service, we can get the job done professionally and with a great quality of service. 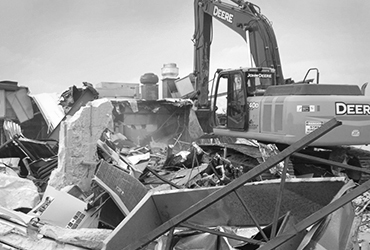 We are licensed, insured and ready to complete any demolition project you need done. We are proud of our performance record over the past many years; providing our clients with a professional service on time. 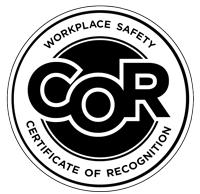 15 people who received work, accident and safety training; always equipped with protective work wear. Professional service our company is bonded and insured up to $ 5,000,000.